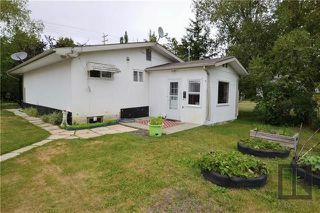 Showings start August 3rd. 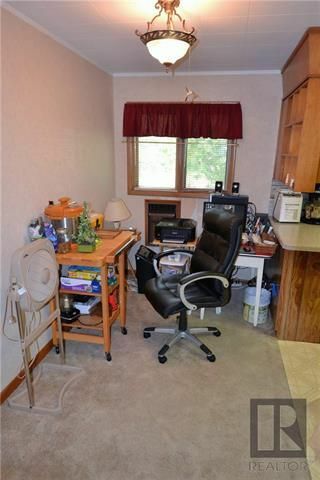 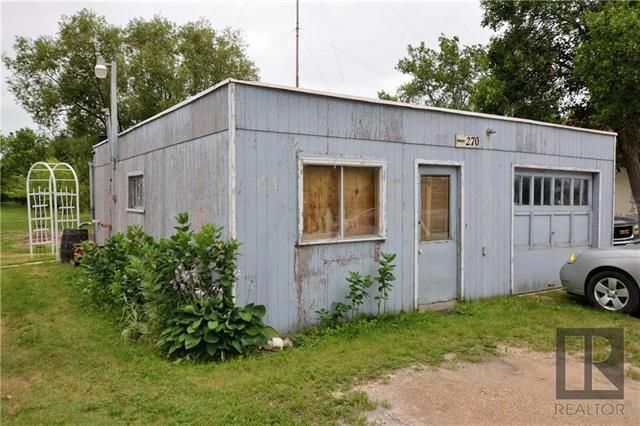 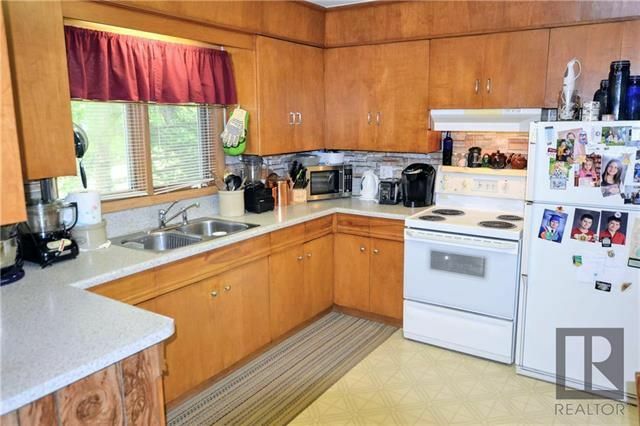 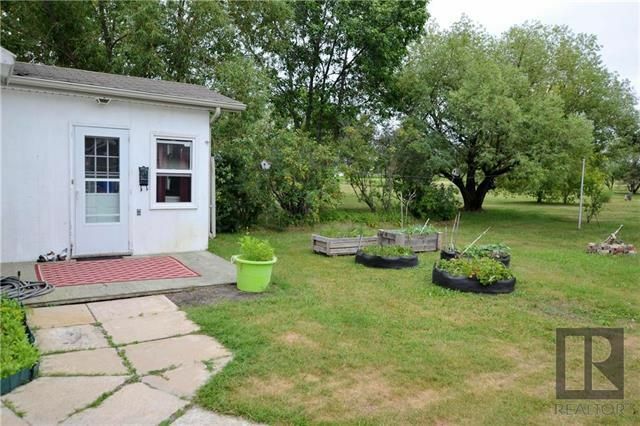 Welcome to this cozy 2 bedroom, year-round home on a paved road. 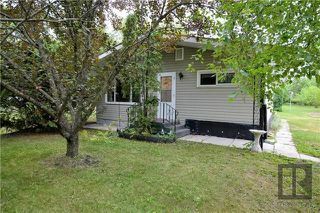 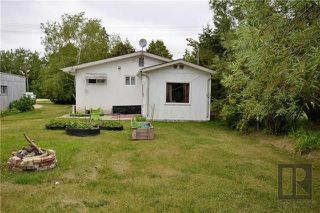 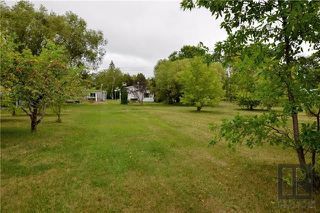 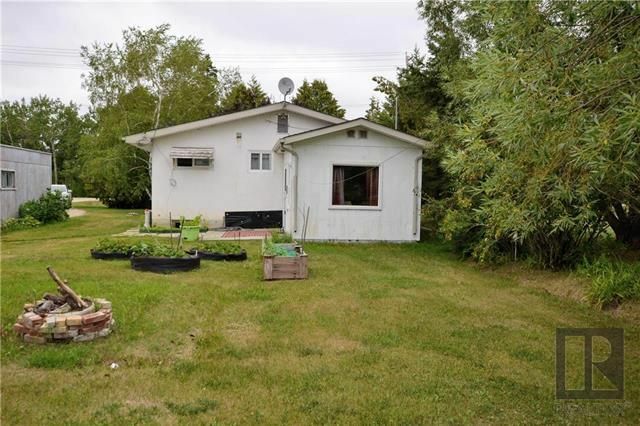 Great private location on a gorgeous lot and minutes from downtown Winnipeg Beach. 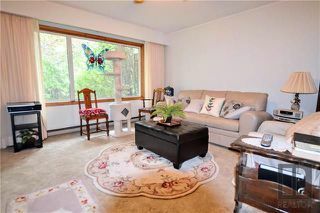 This home is nice & bright with a large Living Room with picture window. 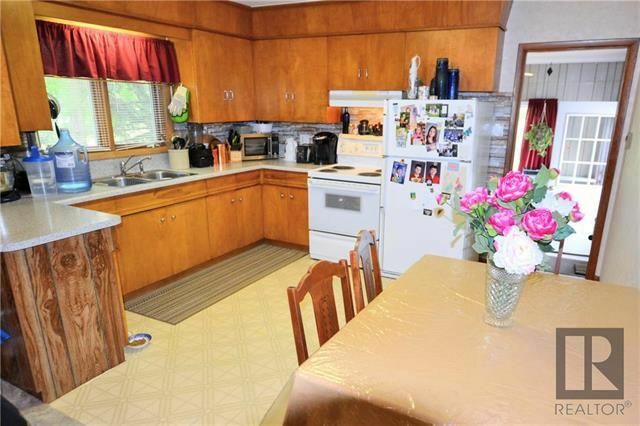 Eat-in kitchen with Dining area. 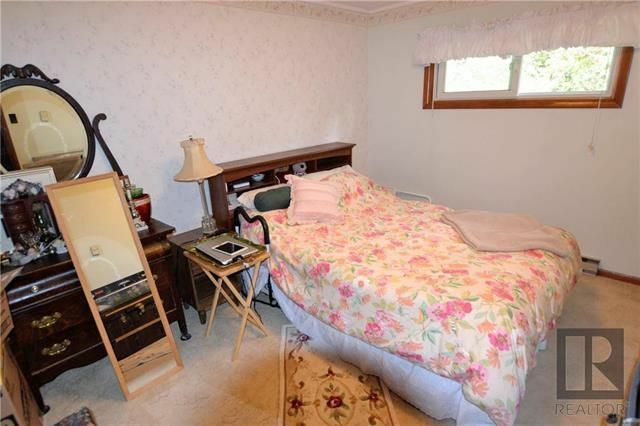 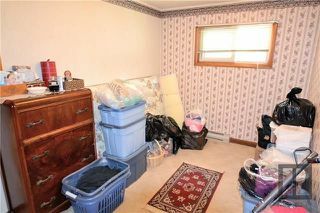 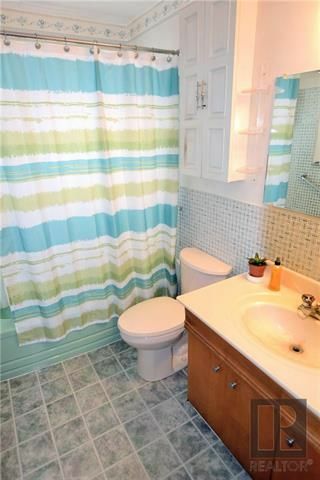 Spacious Master Bedroom, full main floor 4 piece Bathroom, as well as a generous sized 2nd Bedroom. 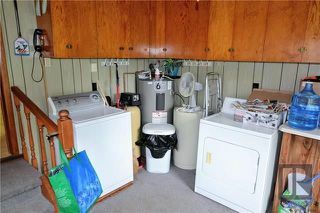 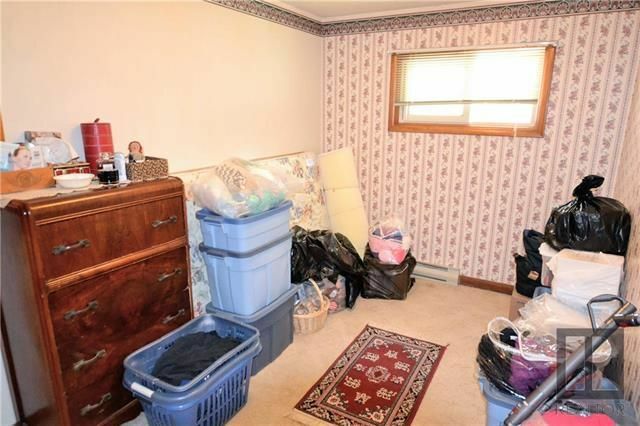 There is a back mudroom and Laundry room with built-in cabinets. 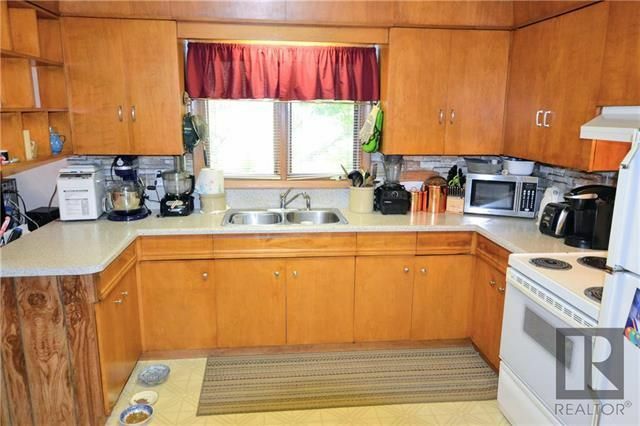 Newer hot water tank, shingles/fascia/eaves, some windows, & sewer pump. 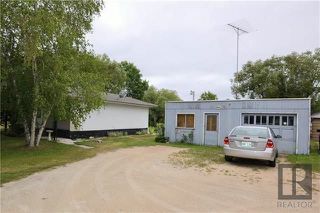 Single car Garage with attached workshop. 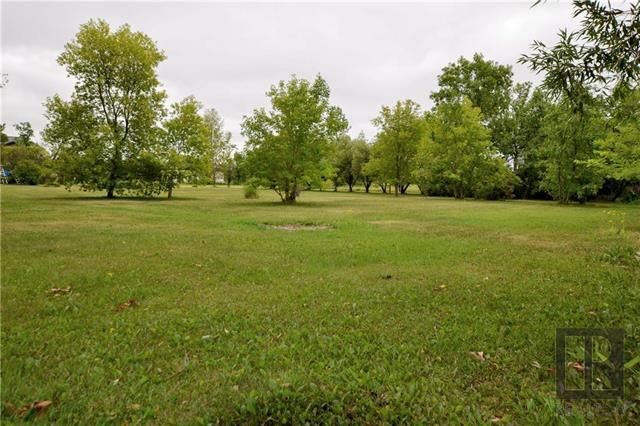 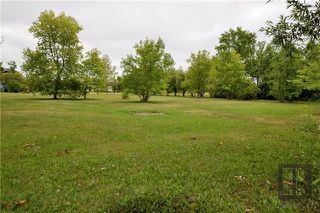 This park-like is over an acre and lot features beautiful mature trees, garden space, and plenty of room to roam.